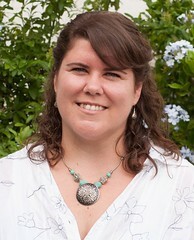 A few years ago I began developing an interest in lighthouses. They have a certain charm and nostalgia about them that I find very appealing, and they make great subjects for photography (as if I needed another excuse to take pictures!). So far, I have logged visits to nine lighthouses, four of which are located in Argentina and Uruguay. 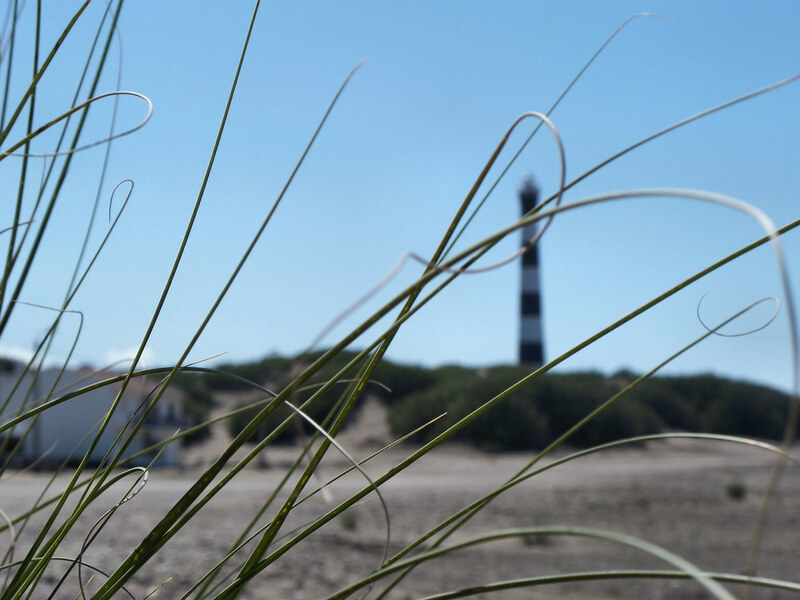 There are lots of opportunities to visit lighthouses here in Argentina, as the country's extensive coastline is dotted with nearly 60 of them. In fact, there's even one just a few minutes from my home—the Faro Quequén. 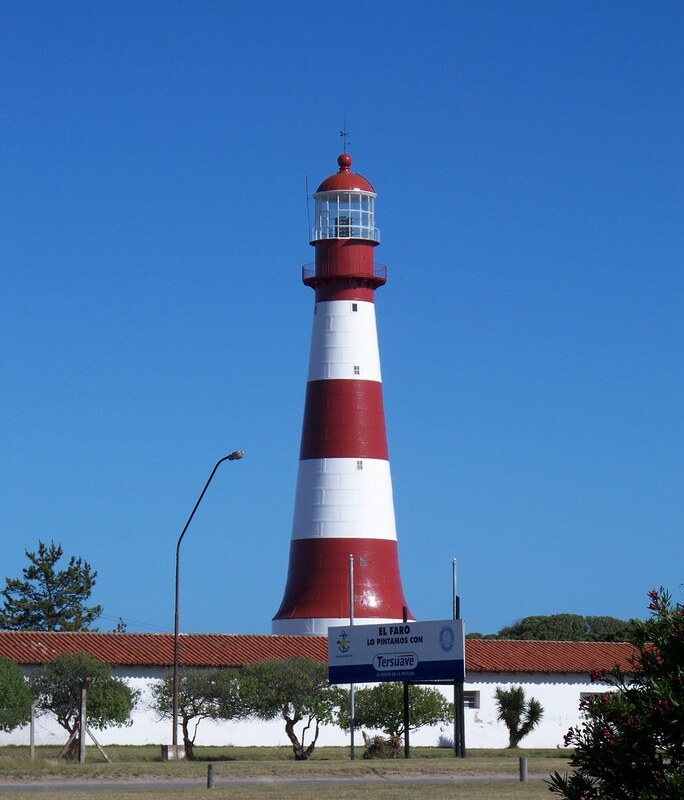 Neighboring Uruguay, which is roughly the size of Washington State, has its fair share of lighthouses as well. Here are some photos and information about the lighthouses I've visited thus far below the equator. 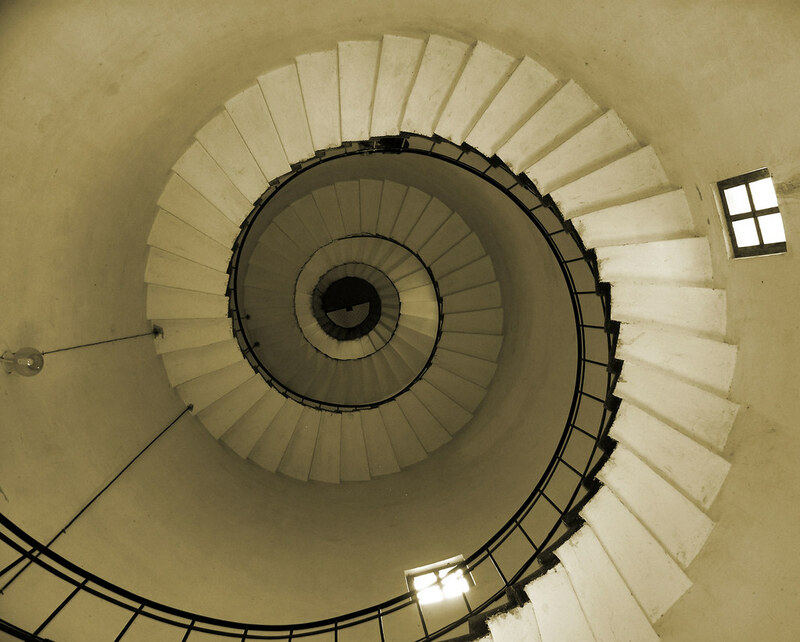 After climbing the 163 steps of the Faro Quequén's spiral staircase, you'll be treated to an aerial view of the port in Quequén, the expansive beaches of Necochea and Quequén, and even the shipwrecked Pesuarsa II, one of the most photographed sights in the area (in addition to the lighthouse, of course). This colorful red-and-white-striped lighthouse located in the lively beach resort of Mar del Plata was prefabricated in France. The pieces were then shipped to Argentina and assembled on-site. At nighttime, Faro Punta Mogotes casts a beam of light that can be seen at a distance of up to 42 nautical miles. Visitors must be content with just a peek from the outside, as the lighthouse is not currently open to the public. Faro Claromecó is the second tallest lighthouse in all of Argentina. The lighthouse is open to visitors, and the long climb to the top will reward you with splendid views of the Atlantic coast. Another special feature of this lighthouse is the enormous whale skeleton that has been preserved and put on display at the bottom of the lighthouse's winding staircase. 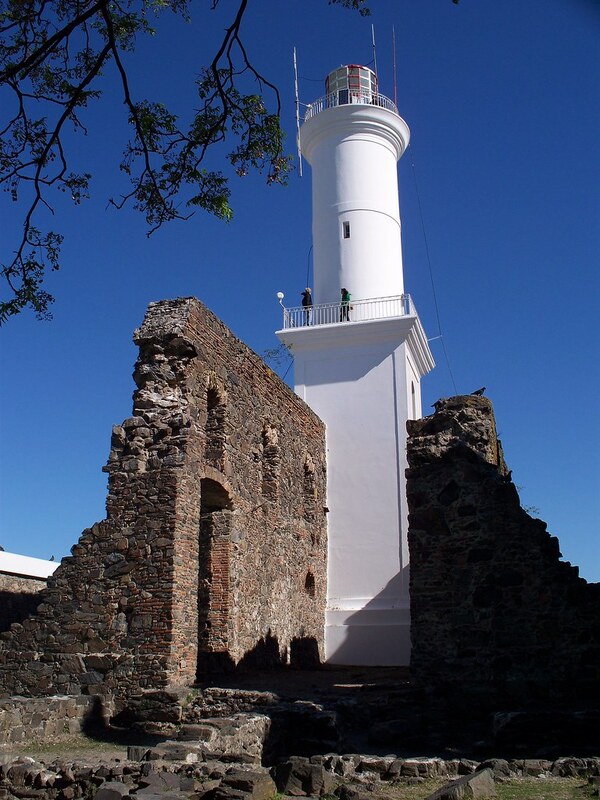 This 19th-century lighthouse is unique in that it was built adjacent to the ruins of the Convento de San Francisco, a Franciscan convent that dates from the late 1600s. A climb to the upper gallery affords views of Colonia's historic quarter and the Río de la Plata, the expansive river that divides Argentina and Uruguay. If you're a lighthouse photo junkie, visit my complete lighthouse set on Flickr.